Studio 78 Platinum Design was established in 2001 as a division of the parent company Premier Management Consulting, Inc. We are a creative digital design company with a passion for providing innovative and creative solutions to meet your needs. We are passionate about bringing good things to the world through our talents and design skills. Knowing that thousands of people view our designs every day, we strive to create a positive user experience with inspiring and functional designs. When you choose to partner with Studio 78 you can expect these core values to be evident in how we conduct ourselves and the company. When Studio 78 was in its initial planning stages of what we offer and how we deliver it, it took us some time to answer one important question: what would we call ourselves? Here's the story of how we came up with Studio 78 Platinum Design. We are all designers in some form or another. Designers work in a studio. So "studio" had to be a part of the name. We also did not want to be an everyday company delivering everyday products and services. We wanted to set the bar high and let the world know we are committed to excellence and quality. "Platinum" has long been used to indicate the highest quality or rank, so we added platinum to the name. We tried for days and days with different combinations of "studio" and "platinum", but it just wasn’t right. It was missing something. One day, one of our team members suggested Studio 78 Platinum Design. It sounded great, but where did the “78” come from? It is the number associated with platinum in the periodic table of elements. DuWayne received his BS in Business Administration from Minnesota State University, Mankato. His career includes nearly 20 years of executive management in the banking industry. 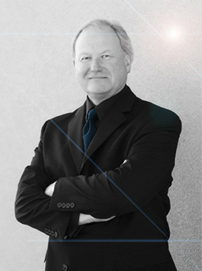 He founded Premier Management Consulting, Inc. in 1994 and provides consulting service in Strategic Planning, Asset/Liability Management, Branch Acquisition, Leadership Development, and Human Resource Management. 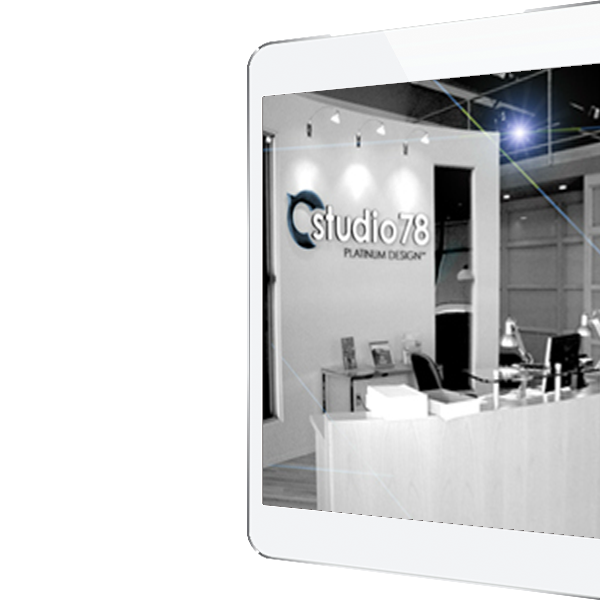 Studio 78 was established in 2001 to assist businesses in developing and implementing innovative marketing solutions. What makes Studio 78 different? I want to say thank you to your team for all the effort and hard work to get all of our YMCA sites up and going. It has been a great experience.